90days Fiance Star, Ricky Gets Engaged To Second Love! Ricky is already divorced and already have two children. 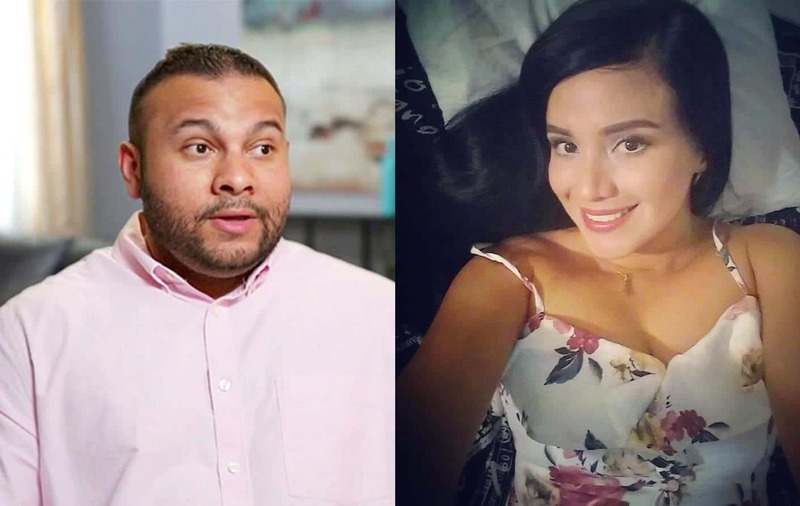 To find the love of life he jumped over the fences of the country by looking for the love in Colombia with the help of an app, “Colombian Cupid”. He admits that his communication was limited to texts. Ricky flies to Columbia in the quest of a romantic date with Melissa. While before he landed, Melissa stopped responding to the texts of Ricky. Till 9 pm she didn’t respond to Ricky but after that, she appears and they both have a chat and she goes in a cab after some time. Ricky dating two girls at one time? 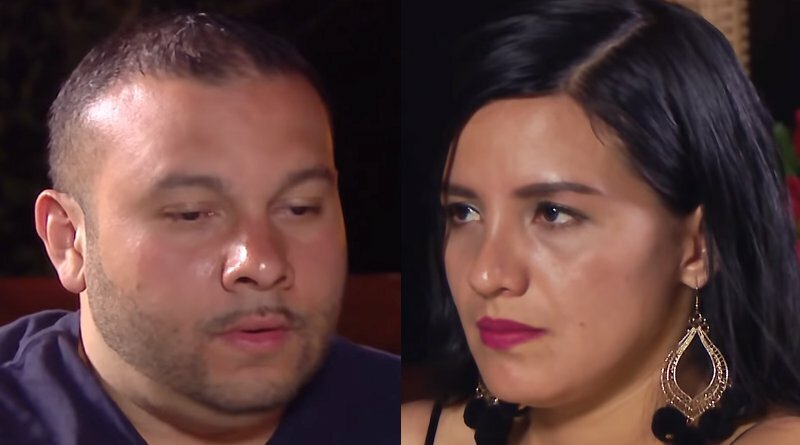 90days fiance had a bouncer when they heard about one more girl Ximena. According to the sources, he was texting to girls at one time. The brunette joined the season 2 of 90days fiance show. When he went to Medellin, Colombia, Mellisa ghosted him by leaving him alone, he went to meet Ximena. Ricky goes for Plan B! When Ricky asked Melissa for the sightseeing, she declines by saying that she has university homework to do. So, Ricky averted her eyes for Plan B and calls Ximena for meeting and she happily turns up by traveling from her hometown in Villanueva to visit him. 90days Fiance star proposes to the second love! Ricky planned a romantic couples’ getaway to Guatapé, Colombia where he planned to propose, and he set up a dinner for two with red rose petals and wine on the floating dock in the lake. That’s sound romantic. But before he got down on one knee he reveals a shocking news to the Ximena. Ricky gave a shocking surprise to Ximena. Ricky tells about the first place why he traveled to Columbia. “Let me explain. I was in love with her but that was before you. [I] talked to Melissa and you at the same time,”, he tells to Ximena. “Melissa was distant with you, and then plan B, Ximena. Yes? That’s what happened?” Ximena asked Ricky. Her eyes were welled in tears. The ring he brought for Melissa was then proposed to Xiema. After all, the truth was about, he knelt on his knee and Ricky gave the sweet proposal speech.”You, for me, are a marvelous person. There was a reason why I [told you] about Melissa, because if I have a life with you, I have to tell you everything. Right? And I want to ask you, do you want to be my wife?” he asked. She said him YES.